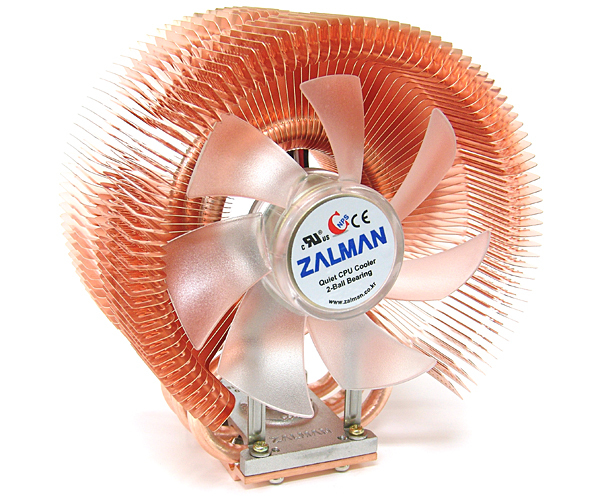 Zalman are now producing a new “A” version of their best-selling CNPS9500-LED Aero Flower Cooler. The A version supports AMD’s socket AM3, AM3+, AM2, AM2+ and AM2, as well as Intel socket 1155/54/51/50, and 775. AMD’s sockets 754, 939 and 940 remain supported too. The clip systems for these other sockets have been improved. Cases equipped with an Air Guide must have their Air Guide Ducts removed before installation. Install only on systems meeting the following conditions. There must be no interfering components (e.g. PSU, VGA card) within 56mm distance from the center of the PSU. There must be no interfering components (e.g. ODD) within 45mm distance from the center of the CPU. Case chassis cover must be distanced at least 135mm away from the motherboard. 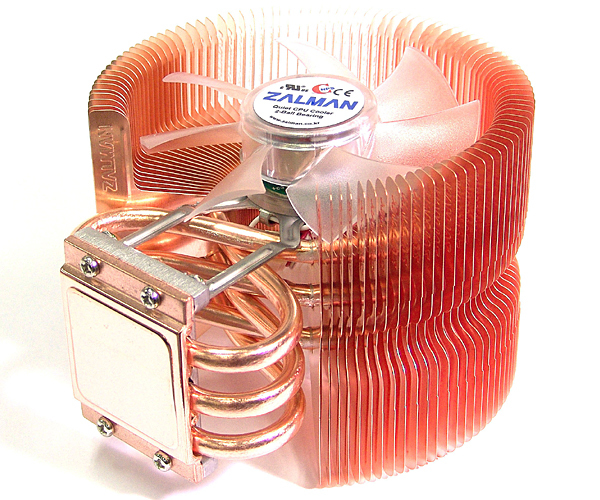 Pure copper heatsink with component layout optimized for maximum cooling efficiency. 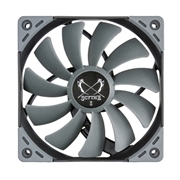 Supports all single and dual core CPUs of Intel`s Socket 1155/1156/775 and all single and dual core CPUs of AMD`s Socket FM2/FM1/AM3+/AM3/AM2+/AM2/754/939/940. 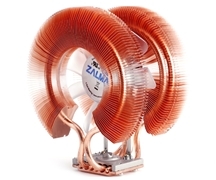 World-famous ultra-quiet fan operation - virtually inaudible with figures as low as 18 dB. 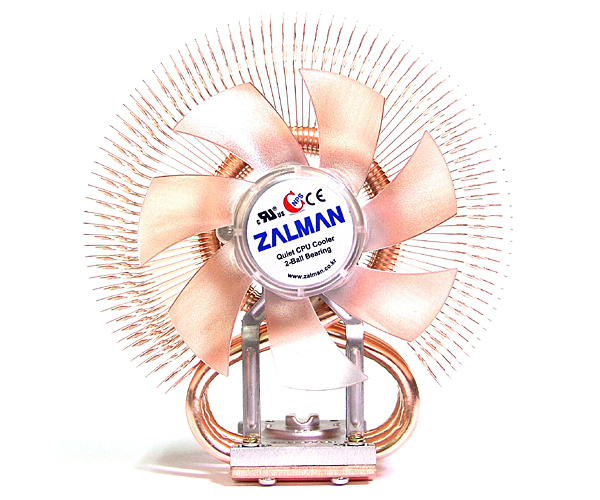 The adjustable fan speed controller (FAN MATE 2) enables control of noise and cooling performance. 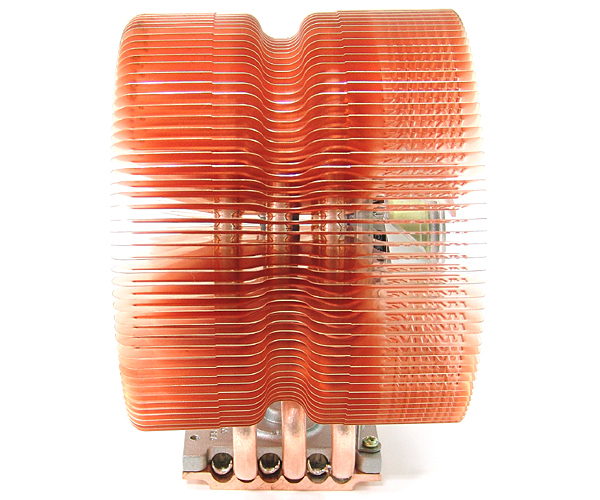 Innovative, patented, and curved heatpipe design for a heat transfer capacity of up to six heatpipes with the use of just three. Ultra slim fins (0.2mm) for minimized weight and reduced airflow resistance.